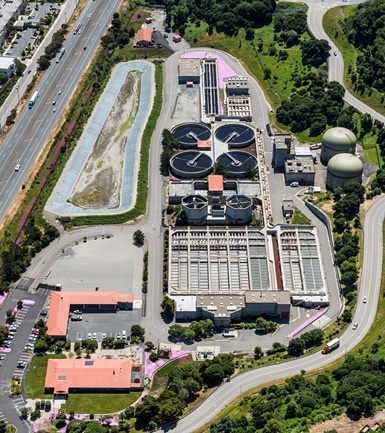 CMSA provides wastewater treatment, disposal and related environmental services to protect public health and enhance environmental quality within its central Marin service area. CLICK ON THE MAP TO GO ON A VIRTUAL TOUR! 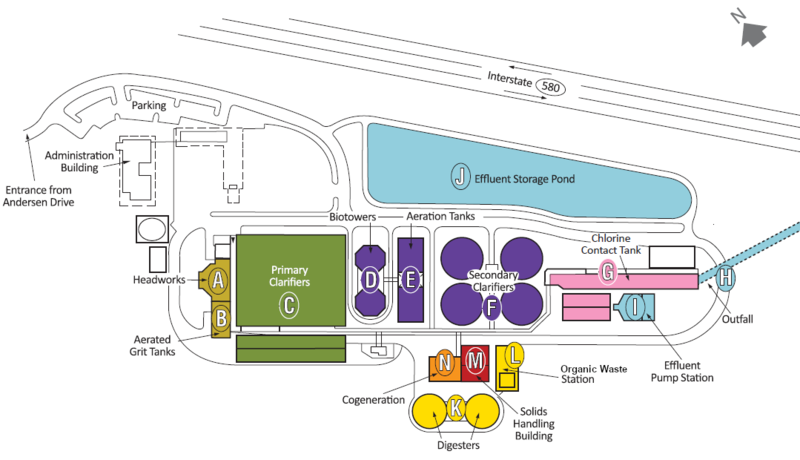 Or, go to Marin County's MCSTOPPP (Stormwater Pollution Prevention Program) website for other helpful resources. The Board has scheduled a Finance Committee meeting on April 24, 2019 at 11:30 a.m. at the Agency office. Please click here for the agenda. Board meeting is scheduled for Tuesday, May 14, 2019, 7:00 p.m., at the Agency office. NOTICE INVITING SEALED BIDS for Supply and Delivery of Liquid Emulsion Polymer, Contract No 19-33. Click here for more information. 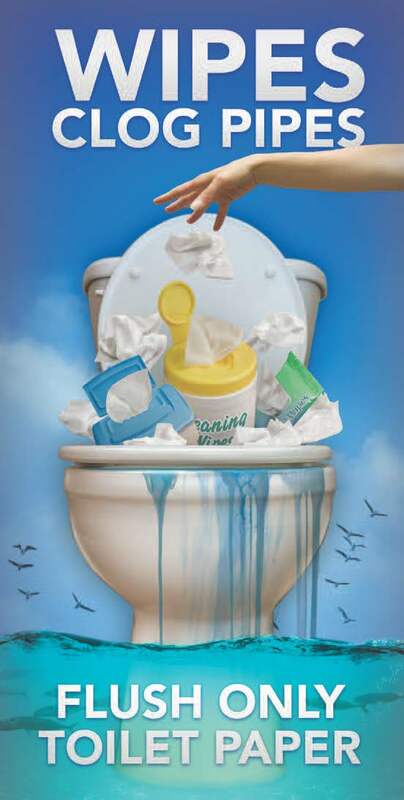 Click here to see what is OK to flush down the drain and what is not. Click here to find out where you can take your unused pharmaceuticals for safe disposal. CMSA generates almost all of the energy we use, and MCE Deep Green supplies the rest. Take a look at our Green Business Annual Report, to see what we are doing to help Marin stay green. The Agency recently conducted a Greenhouse Gas Inventory for 2012 as a baseline for current and future GHG reduction strategies. CMSA participates in various public education outreach events throughout the year. DO YOU HAVE CONCERNS ABOUT ODORS?